Is The English Premier League the Best Soccer League in the World? Is The English Premier League the Best Soccer League in the World? – Sports Techie blog. Mondogoal Launches First-Ever Fantasy Soccer Platform For 2015 Women’s World Cup with $10k Final Tournament. 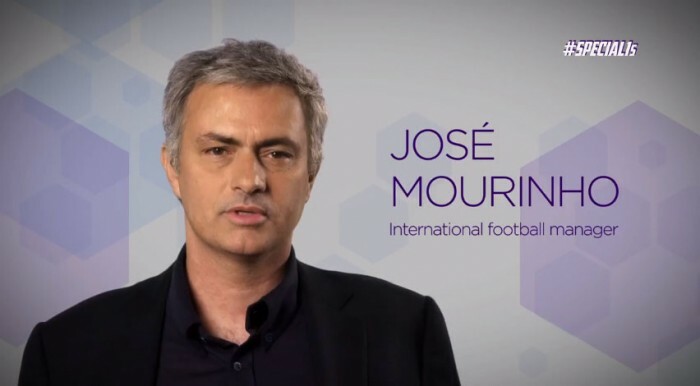 Jose Mourinho has partnered with Yahoo! 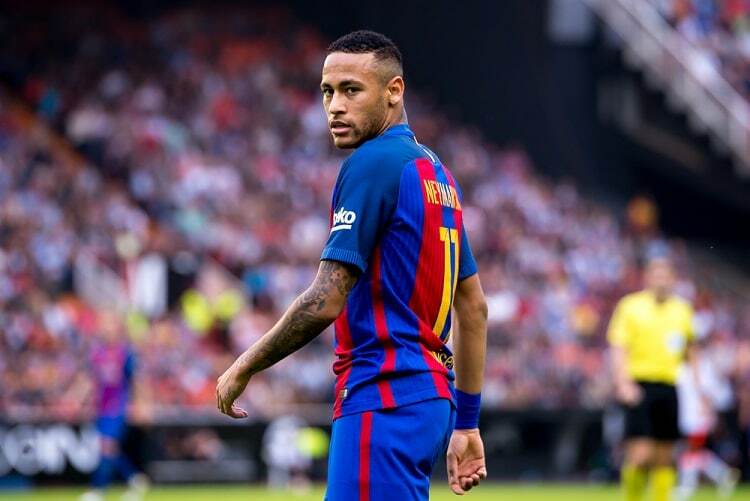 Sports to give fans from across the world a special opportunity to meet and train with him at Chelsea and they wanted to let our Sports Techie community blog readers know about the opportunity. Jose Mourinho has partnered with Yahoo! Sports to give fans from across the world a special opportunity to meet and train with him at Chelsea and they wanted to let our Sports Techie community blog readers know about the opportunity. All that football fans need to do is submit a 10-second video of their most impressive soccer skills, and they’ll have a chance to attend a training session at Chelsea with Mourinho. The good folks at adidas are asking Sports Techie community blog readers and other football fans around the world to show your colors or fade away. Become the ultimate fan with Official National Team soccer jerseys and gear, promotion details are at adidas.com. Adidas is the official sponsor of the 2014 FIFA World CupTM in Brazil and Sports Techie is an affiliate through out the world’s greatest International tournament and event. Click on links to purchase the latest high-tech inspired National team jersey, custom cleats and the adidas Brazuca World Cup Soccer Ball.